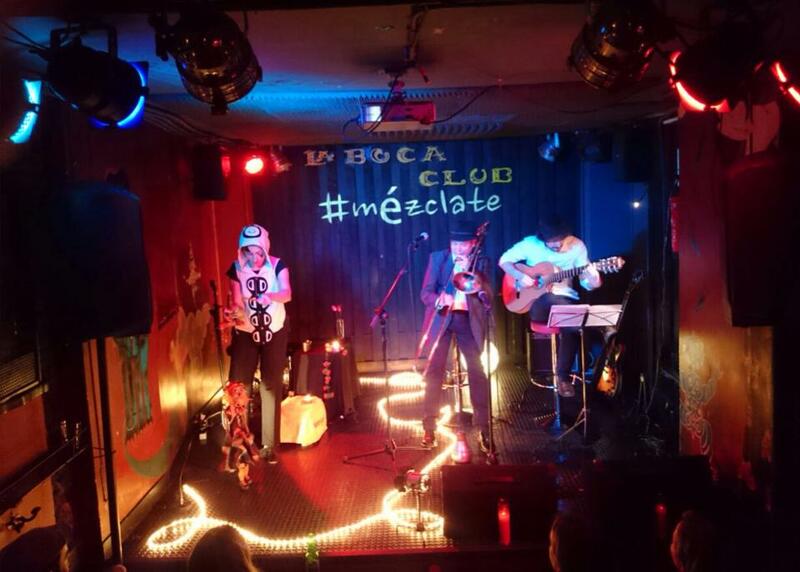 La Boca Club is a cozy concert venue located in one of the most hip streets in Madrid. Their success comes from the variety of their offer, despite it being a small venue. 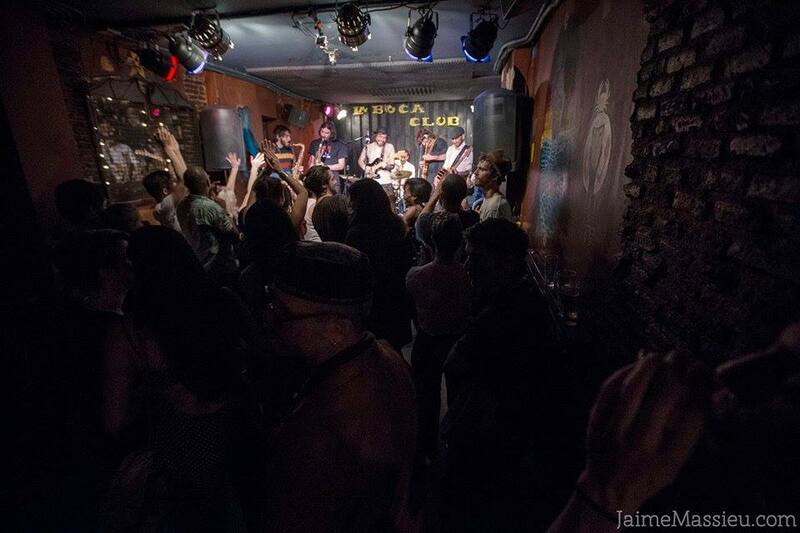 La Boca Club, knows how to use their space well. The venue offers gigs of all kinds, from jazz to rock and even cult movies shows. 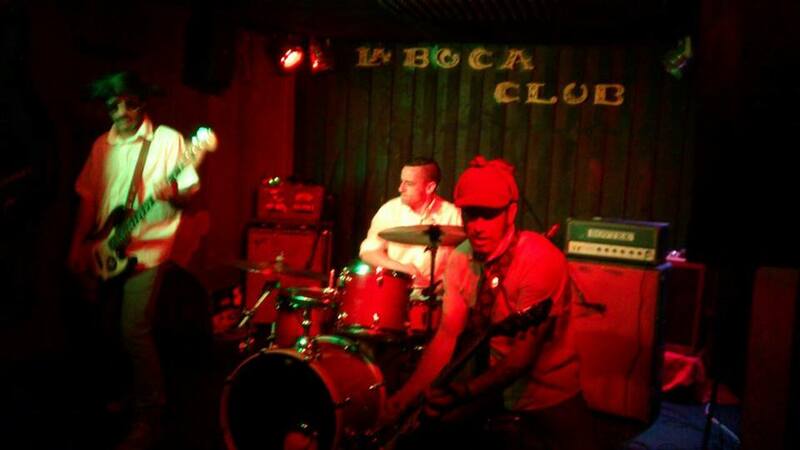 If you consider yourself of the talented kind, there is a spot waiting for you at La Boca Club!